Salt Fork North is an elementary school in Catlin, IL serving students in grades PK through 5th. It is one of two elementary schools in the Salt Fork School District #512. The school serves approximately 260 students residing in Catlin and the surrounding area. 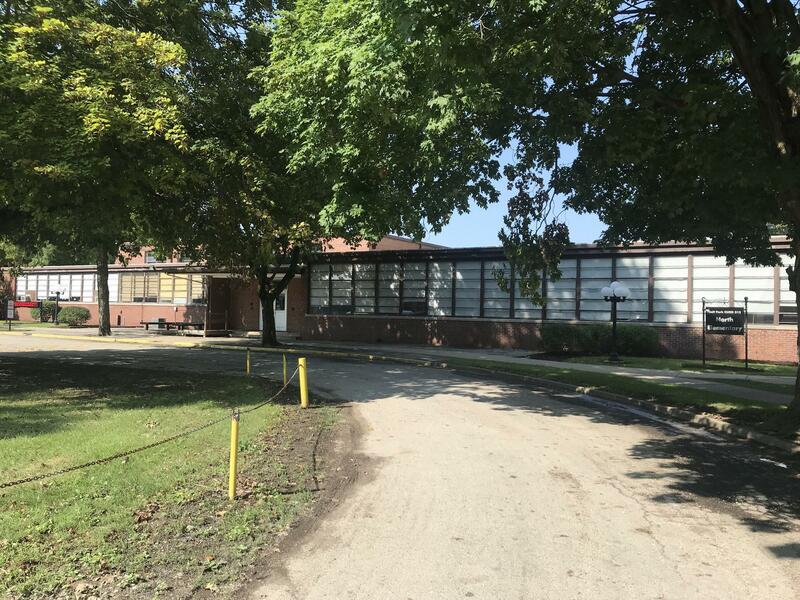 Formerly Catlin Grade School, Salt Fork North Elementary school started in 2015 as part of a consolidation of the Catlin and Jamaica school districts. Our mission is to ensure excellence in learning for all students. As of the 2018 - 19 school year, all courses K - 5 utilize a standards based report card. Teachers have identified priority standards for math and ELA at each grade level. Students also receive a score for behavior standards on their report card, but this is reported separately from academic standards. Students in K - 5 received standard scores for math, ELA, PE, and music. Additionally, 4th and 5th grade receive a score for Social Studies and Science related to understanding concepts. 5th grade students are required to participate in either Band or Chorus. Salt Fork North uses MyMath and Reading Wonders in the classroom for its math and ELA curriculum. These programs provide students and teachers with a wide variety of academic resources. In addition to these core academic areas, all students participate in a weekly library and computer lab time. The staff at Salt Fork North is committed to reaching its mission by setting high expectations for students, providing them with the proper supports, and making them believe in themselves. Over the past two years, SFN has partnered with Salt Fork High School to create mentoring opportunities for students. High school students eat lunch and spend time with elementary students on a weekly basis to provide positive relationships for everyone involved. Additionally, as of the 2018 - 19 school year, SFN has implemented a student support period for each grade level. This time will be utilized to provide academic interventions and enrichment as needed. Salt Fork North has both a math and reading support teacher to provide additional academic supports to students. Salt Fork 512 has been working to increase the amount of technology available to our teachers and students. Over the past two school years, the district has started phasing out SMART Boards for updated Promethean Panels. During the 2017 - 18 school year, all staff computers were updated and technology infrastructure improvements began. Additionally, all new student computers were added to the library area. Each classroom has access to a classroom set of Chromebooks for student use. For the 2018 - 19 school year, the school remodeled an existing science lab to create an hands on student activity center. This area will include additional student computers and other hands on technology for student activities.